Lisa worked in the horse world for 20 years before committing herself to dog and cat rescue. The last three years, as a volunteer for Colorado Humane Society and with CAWL, she has raised over 20 litters of puppies, transferred over 200 dogs from high kill areas and fostered over one hundred dogs. Lisa socializes feral kittens, raises bottle babies and helps place neutered feral cats in barn homes. Lisa also does adoptions at off site events and assists in spay/neuter programs. Lisa raised Leila, her 3 year old lab/pointer mix, from two weeks old and last year they passed the Canine Good Citizen Test. Leila was transferred from Oklahoma City after her owners surrendered the litter of 7. The littermates are all placed in loving homes. Leila’s littermate, Holly, also passed her CGCT. Lisa and her husband, have 5 dogs and 5 horses, four are rescued Thoroughbreds. She competed in Three Day Eventing, worked as an in flight groom with horses traveling internationally and trained with Olympic Gold Medalist Torrance Watkins. Lisa also is a Graduate A with the Wayne Dupage Hunt Pony Club. Since rescue, she feeds her horses and goes on walks around the arena. A brunette all her life, Lisa’s focus is on black dogs and cats. Many amazing animals are overlooked simply because of their hair color. By educating people to this issue, she hopes to save as many black animals as possible. Beth Lazar became connected with CAWL after seeing an injured black Labrador Retriever available for adoption, cross-posted by a friend of her husband’s on Facebook. The Lazar’s had lost their 11 year old black lab a year or so prior to cancer and had been interested in finding another through rescue. As a relatively new organization at the time, CAWL was looking for a volunteer help to help build out their website. Beth jumped in with two feet and has been an IT guru, webmaster, social media expert, foster home, and adoption coordinator for CAWL ever since. Beth is the founder of RecycledDog, an organization dedicated to the advocacy and education about shelter and rescue adoption for dogs. A fierce supporter of dog adoption over buying from a breeder or pet store, Beth is dedicated to spreading the word about dog overpopulation, euthanization statistics, and the importance of spaying and neutering your pets. Her organization is also involved in advocacy efforts and supporting legislation to improve shelter and breeding conditions for dogs. 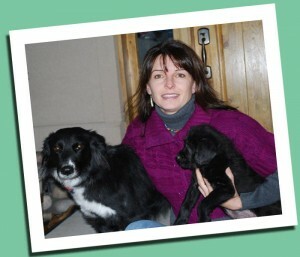 During her non-dog focused hours, Beth manages internet marketing campaigns for several clients. She, along with her husband Mike, and son Brady, have 2 rescued Labs from CAWL, and miss very greatly an 11-year old Lab, a 13-year old Golden Retriever, a rescued cat, and an extra special foster dog named Mango. Kyle Gustafson has always loved all animals, but since his wife (Lisa Petri) became more involved in the local rescue scene, he now shares her excitement and enthusiasm in the rescue of homeless dogs and cats. One of the first things Kyle and Lisa did as a couple living in Southern California was to rescue a Border Collie mix, Kaylie, from a high kill shelter. Since then they have had numerous dogs, cats, and horses as part of the family. Kyle enjoys most all sports and outdoor activities, including owning his own horse, Tonto. Kyle and Tonto won their first ever blue ribbon at the 2010 Barnes Ranch Charity Cattle Drive to benefit the Saddle-Up Foundation. In his free time, Kyle also volunteers for the Saddle-Up Foundation, a local ranch facility that provides horseback therapy for mentally, emotionally, and physically challenged children. Having been in the construction industry for over 20 years, Kyle is the handy man and go to guy for CAWL and Saddle-Up Foundation. Lindsey has been an animal lover since she was a child, and is known for her devotion to helping both animals and people. She became involved with CAWL in early 2012 as a foster for adult cats, and when the opportunity arose to become a cat intake coordinator, she was thrilled. She became part of a program through a local shelter taking orphaned kittens under eight weeks old and hand raising them so they wouldn’t be euthanized. With the help of her amazing fosters, she was able to rescue 130 kittens and cats in 2012. Knowing nothing about bottle-feeding at the start, she dove in headfirst and learned as much as she could about the process. Her daughter has had fun learning all about it as well, and is an expert bottle-feeder now! Lindsey says that playing “mom” to these kittens, socializing them and adopting them out to wonderful homes is the most fulfilling thing she’s done. 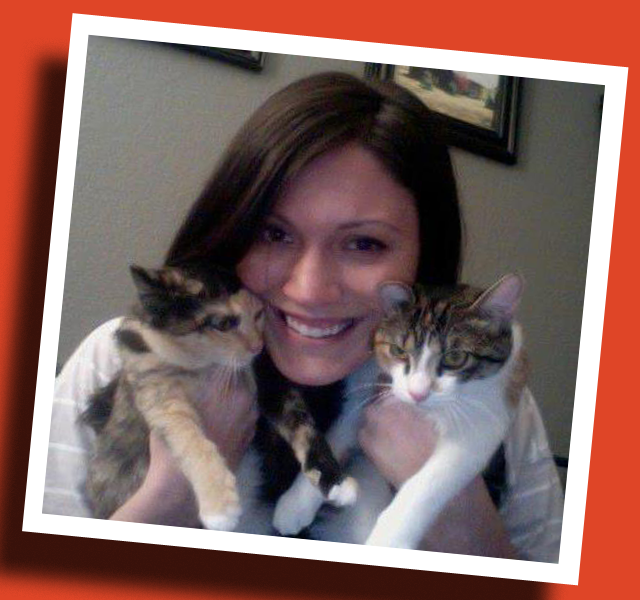 In addition to taking shelter cats, Lindsey is passionate about educating people on spay and neuter, animal behavior, and general animal health. She’s worked with families re-homing their pets to make sure they are spayed or neutered before adoption, hoping to prevent some of the pet overpopulation in the Denver area. She’s an advocate for behavioral help as it can be the biggest resource to keep animals in their homes. She loves working with fosters and educating them on the process, especially for the bottle-fed babies. She’s always networking and encouraging people to get involved, and wants to provide great resources for them so they’re confident going through the foster process. In her free time, Lindsey hangs out with her two kids, two rescue dogs, Brian and Annie, several cats (including two she bottle-fed last year), and her handsome husband (who is finally starting to like cats!). She enjoys volunteering for the Denver Rescue Mission and her kids’ schools. She hopes to grow her program this year and be able to help many more cats and kittens in need. Dr. Hays was born and raised in Idaho, and came to Colorado for a change of pace and to finish undergraduate school in 1996. She received her BS in Biology from University of Colorado-Denver. While working at a small veterinary clinic as a kennel technician, she realized that veterinary medicine was truly the direction in which she was headed. Dr. Hays went on to earn her Doctor of Veterinary Medicine degree from St. George’s University School of Veterinary Medicine in Grenada, West Indies (in the southern Caribbean), where she lived and studied for three years. 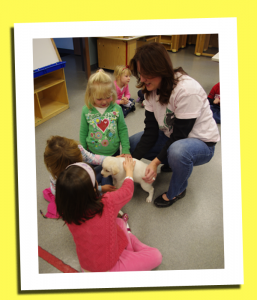 She completed her clinical year of school in 2007 at Washington State University’s College of Veterinary Medicine. 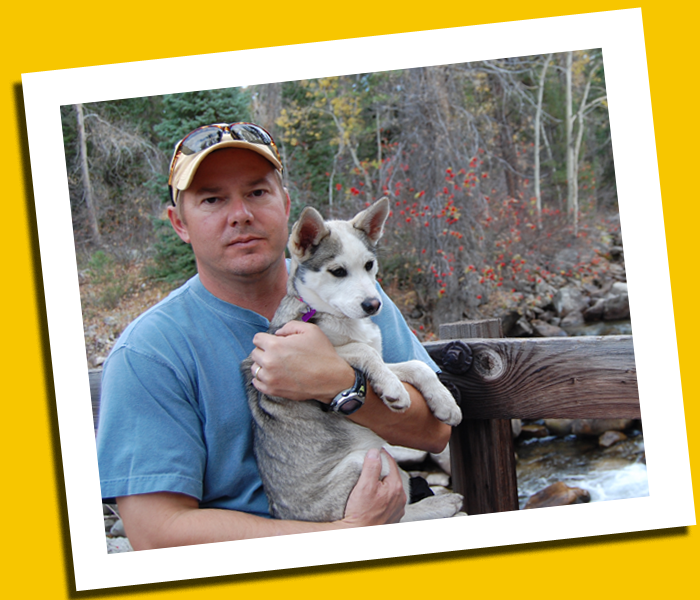 Dr. Hays has worked in general and preventative medicine, rescue/shelter medicine, surgery and spay/neuter surgery. 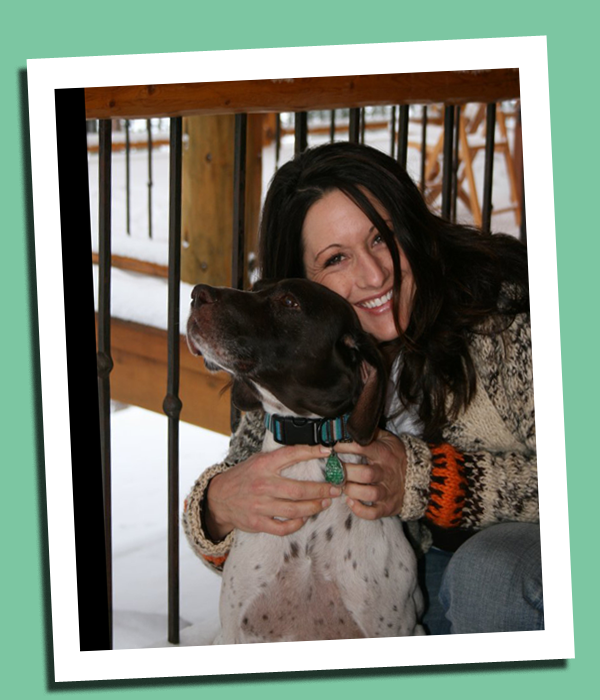 In addition to currently working full time at a south Denver general veterinary practice, she continues to work part-time and volunteer in pet overpopulation control. 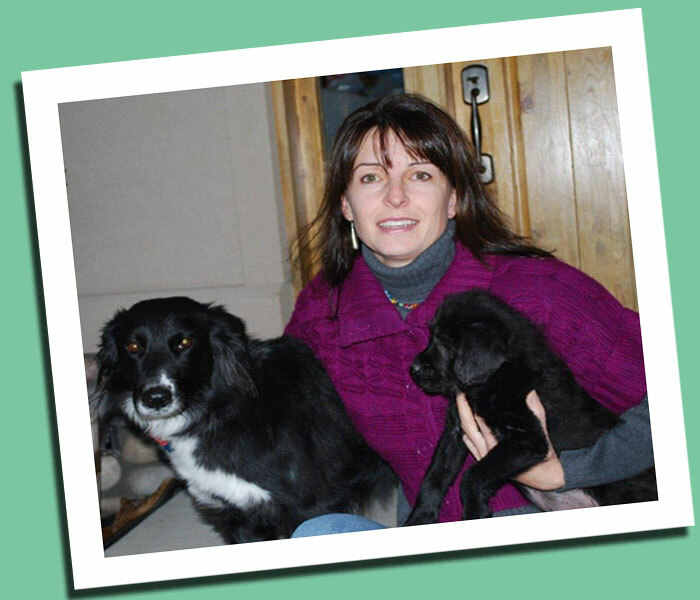 Dr. Hays especially focuses on her relationship and time with Colorado Animal Welfare League on a rural Colorado outreach spay/neuter program, as well as in their spay/neuter, foster and adoption aspects. Dr. Hays lives in the mountains of Bailey, CO with her husband and step-son. Their home stays crazy and active with 5 rescued dogs (two German Shorthair Pointers, two Frenchies and one Pit Bull) and 4 cats. She enjoys getting outdoors when she can, trying to run the energy out of the dogs and relaxing with a glass of wine and spending time with her family.